Where was the Torah given? The Torah was famously given on the mountain called Har Sinai or Har Choreiv. The tradition of its location became lost with the generations, and its last recorded whereabouts is recorded in Sefer Melachim regarding Eliyahu’s escape into a cave in the feet of the Sinai mountain. There is a tradition recorded in Poskim that the Sinai mountain contains a bush shaped rock [see next], although it is unclear where this mountain is found. Various non-Jewish traditions as to the location of this mountain have surfaced over the centuries, although none have conclusive evidence to provide to verify the location. Traditions, and historical speculation, vary from the Jebel Musa mountain in the Sinai Peninsula, to the Jabel Al Luz mountain in Saudi Arabia, all the way to the Kilimanjaro mountain in Tanzania. Practically, we do not have a tradition in this matter and any one of thousands of mountains in the Sinai and Arabian Peninsula can potentially be the Sinai mountain. 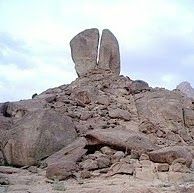 The bush shaped rocks of the Sinai mountain? Was the Torah given on Shavuos? 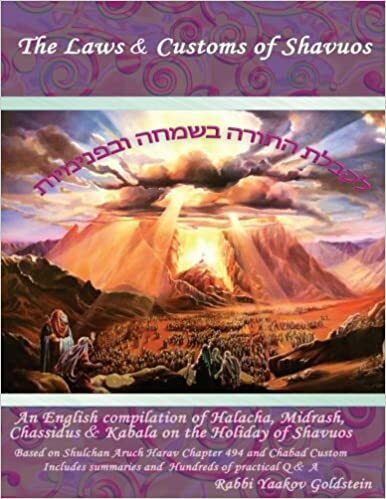 How does one spiritually prepare for the Holiday of Shavuos?